The city&apos;s first ever festival of Birmingham history takes place later this year with preparations now well under way. Exhibitions, shows, talks and special events are planned which organisers hope will give visitors and citizens a fresh look at Birmingham&apos;s past. The week-long festival runs from September 10 to 17 and was a key recommendation of a city council inquiry into &apos;Brummie identity&apos;. It is designed to offer people, particularly youngsters, a chance to find out about the history in their neighbourhoods. As well as the city&apos;s museums taking part, other places which are rarely seen will be open to the public alongside open-top bus tours and special events for schools. 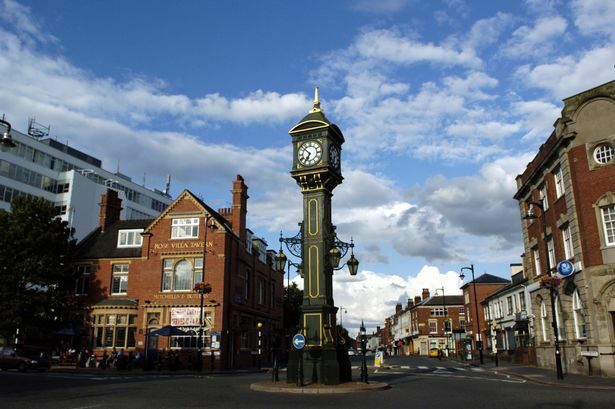 They will look at the full range of local history from Birmingham&apos;s medieval beginnings, through the height of the Industrial Revolution and on to the 20th century. Birmingham historian Dr Carl Chinn said he was delighted to be involved and praised the organisers. "We need to bring the people of Birmingham together with a shared sense of heritage and shared space. Understanding where we have come from is crucial to social cohesion," he said. Local history groups, community associations and schools are also being urged to come forward with ideas for their own Birmingham Heritage Week events. The week coincides with the national Heritage Open Days event which means many venues will have free entry. Heritage Week chairman Coun Waseem Zaffar said: "Birmingham has an amazing heritage that needs to be celebrated and shared with those that live in the city as well as further afield. "It&apos;s also important to recognise the contribution made by Brummies that have helped shape this city and had an impact on the international stage. "Our wish is that Birmingham Heritage Week will encourage local people from all ages and backgrounds to come together to enjoy, as well as learn, about our heritage." The full range of activities will be published over the summer.